GALION — The National Weather Service’s Winter Storm Warning remains in effect through 10 a.m. this morning. 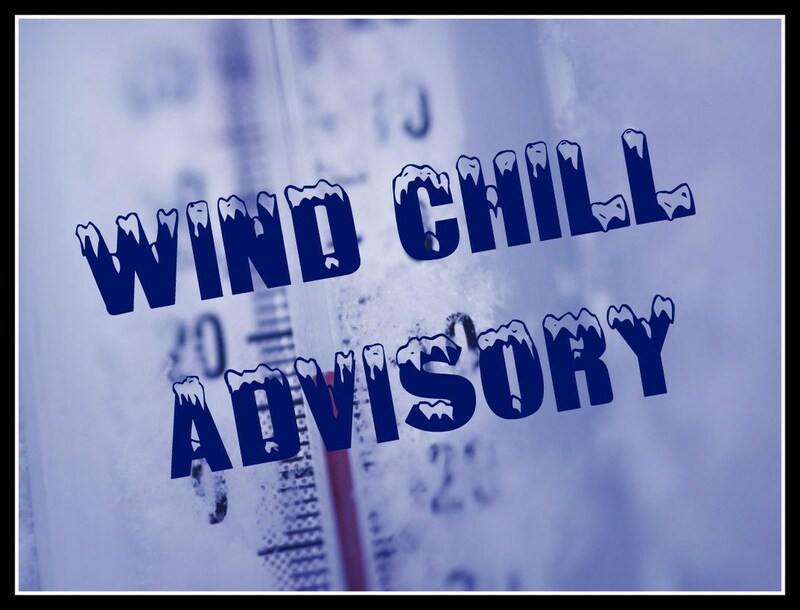 A Wind Chill Advisory begins at 6 p.m. today and runs through noon Monday. For this area, lake effect snow showers will bring additional snow accumulation of up to a couple of inches. North winds gusting between 35 and 45 MPH will create significant blowing and drifting of snow. As of 6 a.m., a Level 3 Snow Emergency is still in effect in Crawford County. A Level 3 means no one except emergency personnel should be on the roads. Do not drive unless it is absolutely necessary to travel. You may be subject to arrest if you drive during a Level 3. Also, as of 6 a.m., Galion’s snow parking ban remains in effect as 0f 6:30 a.m. If you live on one of designated streets in Galion, and there is more than 3 inches of snow, please move your vehicles until your street has been plowed. Once plowed, you may park there again . If another 3 inches falls, vehicles will again need moved. Very cold wind chills expected by this evening. Wind chills as low as 25 below zero expected tonight. Plan on hazardous road conditions. The cold wind chills could cause frostbite on exposed skin in as little as 30 minutes. The latest road conditions can be obtained from the Department of Transportation web site.